There are a lot of reasons for the massive upswing in content generation on the web over these past few years. Content brings brands together with customers, it can increase conversions, and it costs a lot less (62% less according to DemandMetric) than traditional marketing while generating three times as many leads. Unfortunately, a lot of brands are under the misconception that simply having a blog counts as “content marketing”. As any digital marketing agency in Melbourne will tell you, it takes much more than pumping out a couple of posts each week for your content to make an impact with your current and potential customers. What are my goals for creating this content? What are the goals of my visitors when they arrive at and read this content? What medium will help me best achieve both goals? After a bit of trial and error, you may discover that a 300-word blog post just isn’t what your visitors are connecting with. You may find that they prefer visual layouts (like infographics and slideshows) or that they prefer video’s (like explainer videos or product demos). 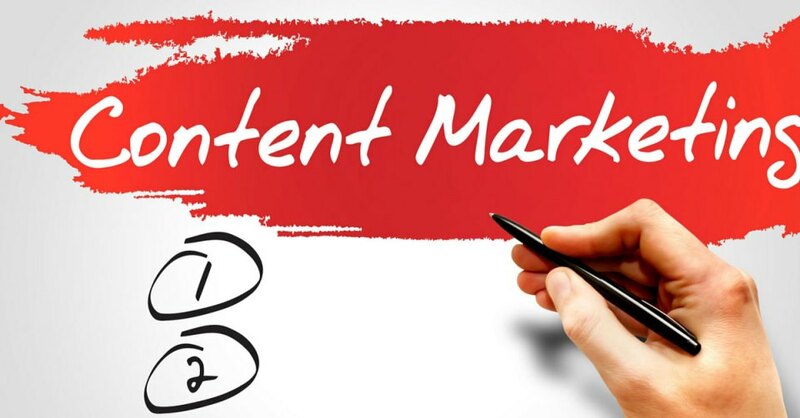 Once you have honed in on and produced the type of content your audience prefers, you will gradually notice more visitors, quality backlinks, and social media shares that will send you soaring through the search engine ranks. How you stack up against your competition (and how they are succeeding or failing). Your next step is to decide on delivery – and there are many options from which to choose. There are the standard ways to getting content out to your audience – through a blog, through social media posts and through email marketing – but there are other ways as well, like landing pages with a strong call-to-action, Google Adwords advertising, and Facebook advertising. Looking for expert advice from a well-established and knowledgeable Melbourne digital marketing agency? For over two decades the Swoop Digital media marketing team has helped clients generate more leads and sales through uniquely tailored marketing campaigns that suit the specific needs and goals of their business. For more information, we invite you to call us today at 1300 858 839. Connect with us and stay up to date with the latest news.